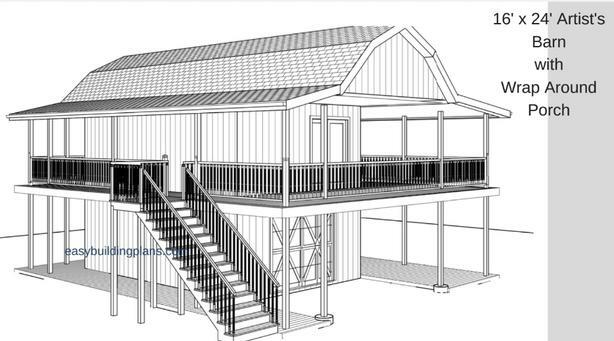 Barn Style Studio plans. Other plans available ask for free catalogue. Many projects of all types completed.